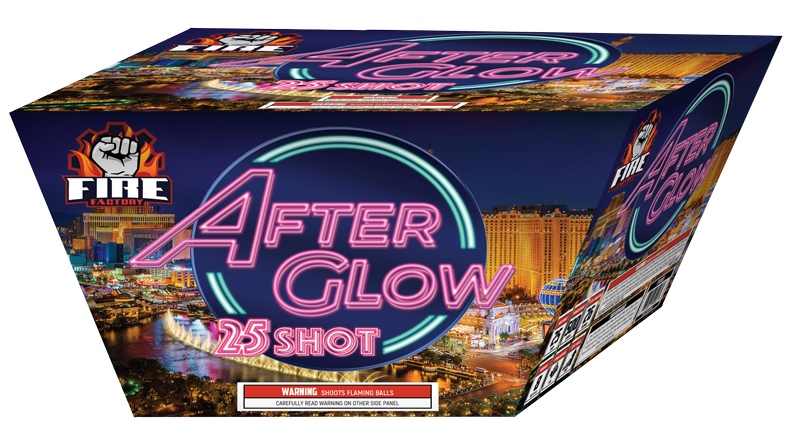 You'll be glad you rolled the dice with this one! 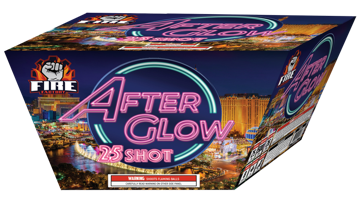 Afterglow by Fire Factory is one of a kind with BIG neon multi-colored breaks across the entire sky. Followed by a unique orange lace afterglow effect that reignites the sky and leaves the audience mesmerized.